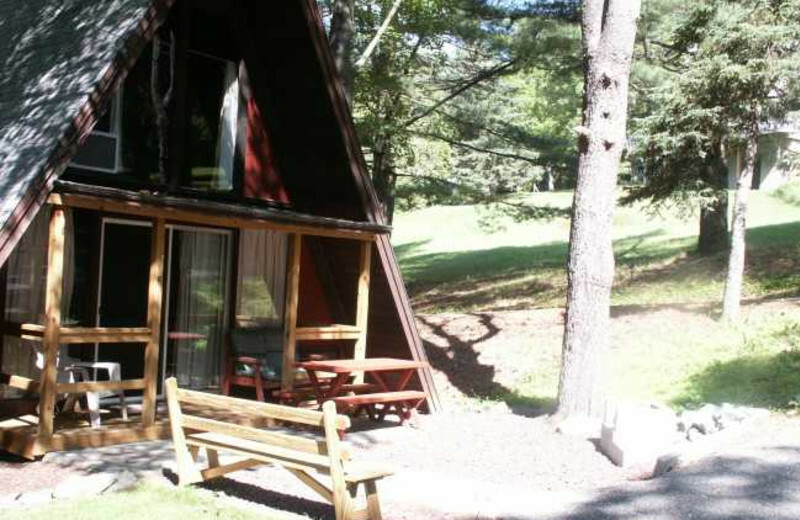 Rimrock Country Cottages is located in Bartonsville, PA on 18 acres of beautiful land. We have two ponds, volleyball and basketball, a small play area for young children featuring a slide and a Little Tykes Castle, two large grassy areas for recreation, a pool, two ponds where the fish are always biting and rustic-looking accommodations. 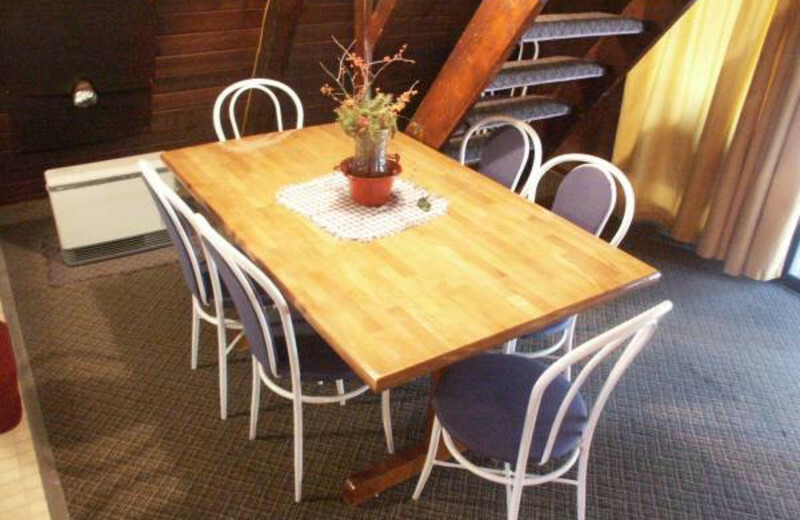 Each rental unit has a grill and most have picnic tables or a deck for outdoor dining. 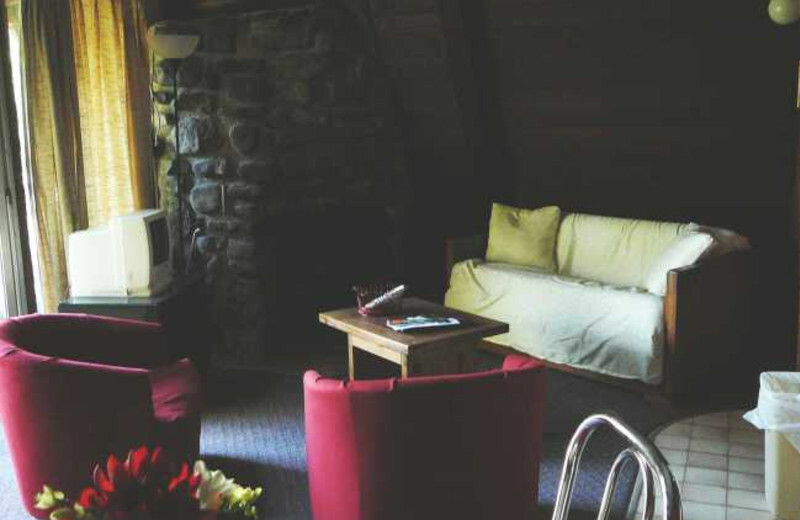 Most units (the notable exceptions are the Lakeview Lodge units), have a wood-burning fireplace. At Rimrock Country Cottages, we welcome pets and ask that you keep them leashed and clean up after them. Please make an effort to keep them obedient for the sake of the other guests.